Zoe and Ollie Morley tried for years to have a baby and couldn't. They turned to adoption and their dreams came true when they were approved to adopt a little girl from birth. They named her Evie. In the days that follow Evie’s birth the new parents watch anxiously as their precious daughter struggles – she is battling the severe effects of the drugs her birth mother was addicted to. Seven years later, the family has moved to Yorkshire and grown in number: a wonderful surprise in the form of baby Ben, conceived naturally against the odds. Ollie is earning good money and Zoe is pursuing her career as an artist. As a working mum it's not easy, but Zoe has an exhibition coming up and her reputation is growing. Life is good. The Stolen Child captivated me, terrified me and left me deeply moved. Gut-wrenching... 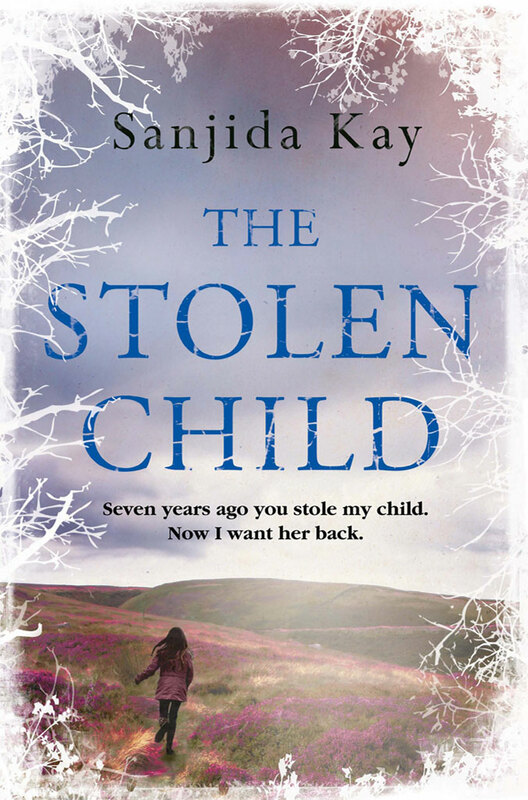 The Stolen Child succeeds as both a fast-paced thriller and a haunting tale of a fragile family. Beautiful terse writing and the build to the shattering climax is palpable. This story grips to the very last page as it explores every parent's worst nightmare... I couldn't put it down. A gripping and totally unpredictable story. 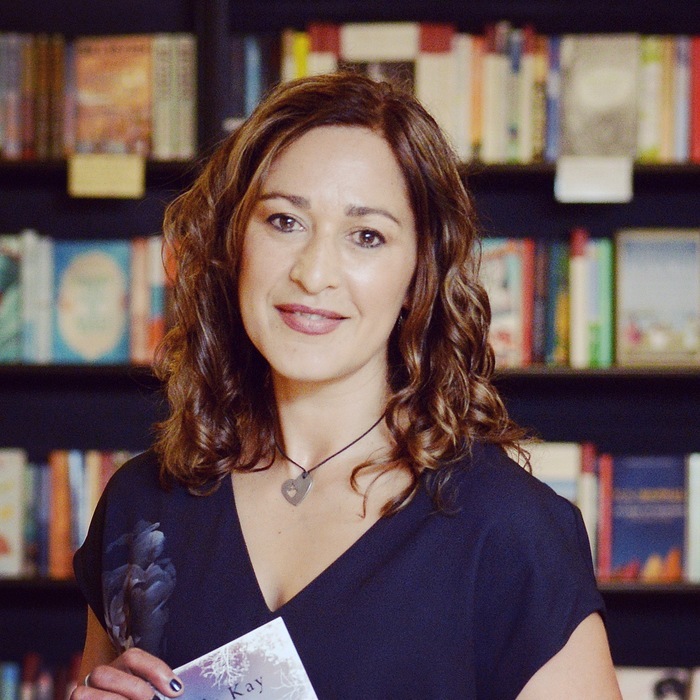 In this chilling story of fragile family bonds and obsessive love the unforgiving West Yorkshire landscape becomes a character in its own right through Sanjida's vivid and atmospheric prose. Just wonderful. Haunting and real... Sanjida Kay deftly explores dangerous, unthinkable questions as a mother fights an invisible force for the adopted child who is her own. An excellent piece of work [that] triumphs both as an edge-of-the-seat whodunnit and a psychologically perceptive study of the impact of grief, loss and alienation. Sanjida Kay is the author of psychological thrillers, 'Bone by Bone' and ''The Stolen Child', published by Corvus Books. She lives in Bristol with her husband and her daughter.